Alachua County Advocates PTA Online Payment Now Available! Alachua County Advocates PTA is a county-wide PTA that provides an opportunity for anyone in the community to be a part of our advoacy efforts. If you aren’t affiliated with a local school, it’s a great way to get more involved and support the mission of making every child’s potential a reality in Alachua County and beyond. The Advocates PTA is not affiliated with an individual school, so you can join even if you are a PTA member at your child’s school. 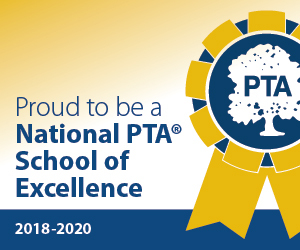 Our main goal is to support the work of the Alachua County Council of PTA’s, which includes leadership development and support for local school PTA officers, advocating for children at the county level, serving as a liaison between the Alachua County School Board and local PTA’s, and general support of children across the community.